Riaz Hussain QC is a barrister at Atkin Chambers, he is an experienced advocate with strong expertise in Chambers’ core construction specialties and also in general commercial disputes outside the construction Bar. Riaz is recommended in construction, professional negligence and international arbitration in both the Legal 500 and in Chambers and Partners, with comments recognising the forensic and impressive quality of his advocacy, the clarity of his advice, client handling skills and his commercial and pragmatic approach. 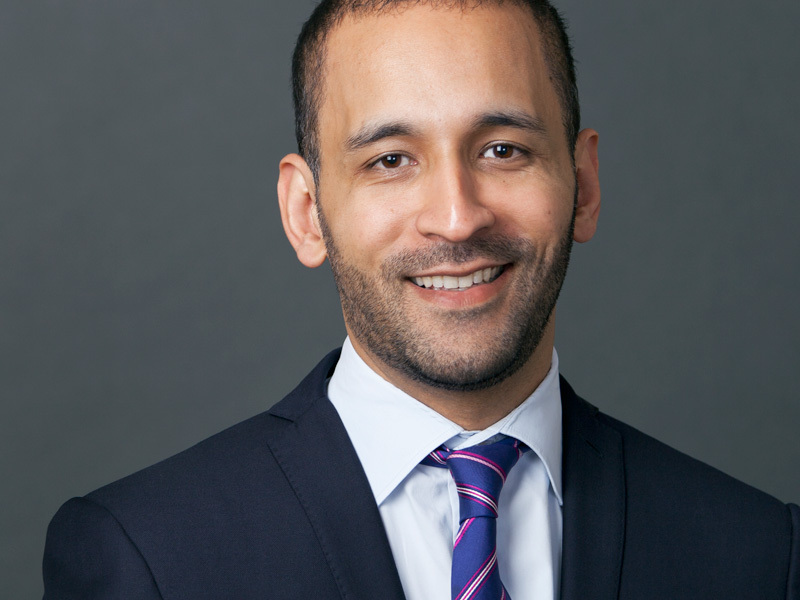 Riaz appears as lead counsel in high-value and complex litigation and arbitration. He frequently appears as an advocate in the High Court and in arbitration; appearing in ICC, LCIA, DIAC, ICSID and bespoke arbitrations and PFI adjudications. He is also on the LCIA list of arbitrators. Riaz acts in the full range of building disputes and building-related professional negligence disputes including residential, leisure, medical and educational developments; process plants, oil and gas refineries and pipelines, and PFI projects. He regularly advises on the major standard forms. Riaz also acts in a range of general commercial disputes including investment treaty claims, conflict of laws issues, insurance claims, bonds and guarantees, sale of goods, assignment issues, joint venture agreement and shareholder disputes, business consultancy agreements, enforcement of arbitral awards under the New York Convention, and cases involving allegations of corruption.